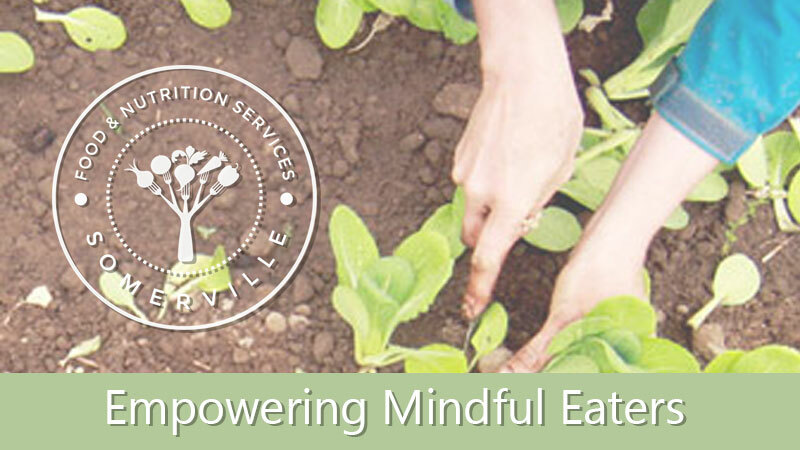 Find out how Somerville is helping students make the connection between what we grow and what we eat. Students at several district schools receive a Free Fruit or Vegetable Snack in the mornings to support healthy eating and expose them to a wide variety of delicious and fresh produce. You can find the Fresh Fruit and Vegetable Weekly Menu on our homepage. Thanks you to the Massachusettes Department of Elementary and Secondary Education Students for supporting the grant funding for this program. Groundwork Somerville - GWS's mission is to bring about the sustained regeneration, improvement and management of the physical environment through the development of community-based partnerships which empower people, businesses and organizations to promote environmental, economic and social well-being. GWS helps manage the school gardens.